WE ARE COMMITTED TO PROVIDING THE BEST PRICES TO OUR CUSTOMERS AND WILL MATCH ONLINE PRICES ON IDENTICAL IN-STOCK PRODUCTS. 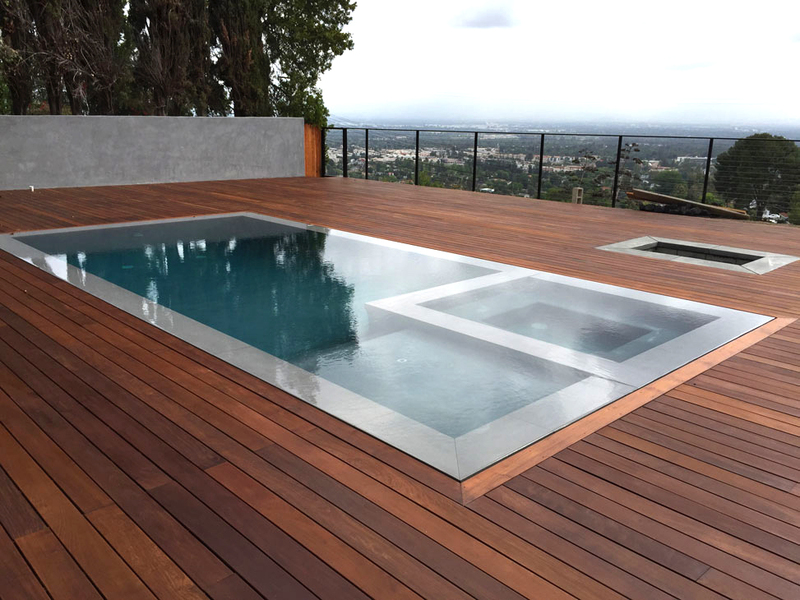 Ipe is naturally a green choice for decking. With markets developed for Ipe, lands that typically would be clear cut for farming can support sustainable forestry. Communities in tropical forests now have the choice to responsibly manage their land in a way that continues to keep forests intact while offering a source of income. Strong markets for responsibly harvested wood products have helped to preserve forests in developing nations. Composite decking made from recycled materials makes it seem like an environmentally friendly product. The problem with composite decking is that all of the environmentally friendly aspects are concentrated in material sourcing. Once you factor in the high environmental impacts of the fossil fuels required to manufacture composite decking, as well as greenhouse gas emissions, the overall impact of composite decking is quite high. We offer professional delivery services on our truck to Westlake, Thousand Oaks, Malibu, Agoura, Newbury Park, Camarillo, Santa Barbara and surrounding areas and as far north as Paso Robles and to the south as far as San Diego. Shipping via common carrier is available nationwide. 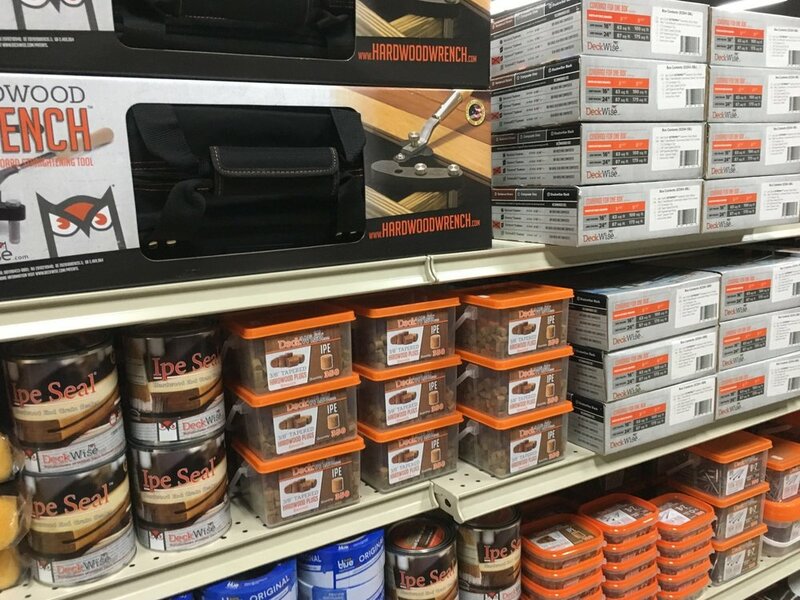 VISIT OUR SHOWROOM TO SEE OUR FULL SELECTION OF DECKING TOOLS & ACCESSORIES. 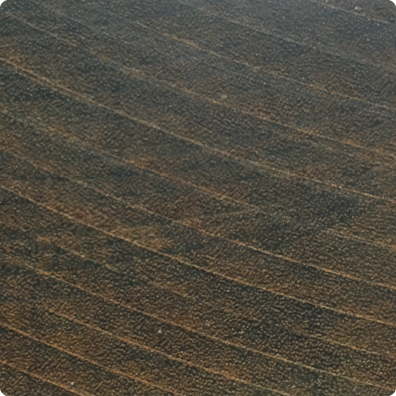 IPE is a very dense, very hard wood, so use of some specialized or higher grade tools may be necessary for best results. Here we present an overview of handling and building suggestions that will help you achieve excellent results when building your hardwood deck. 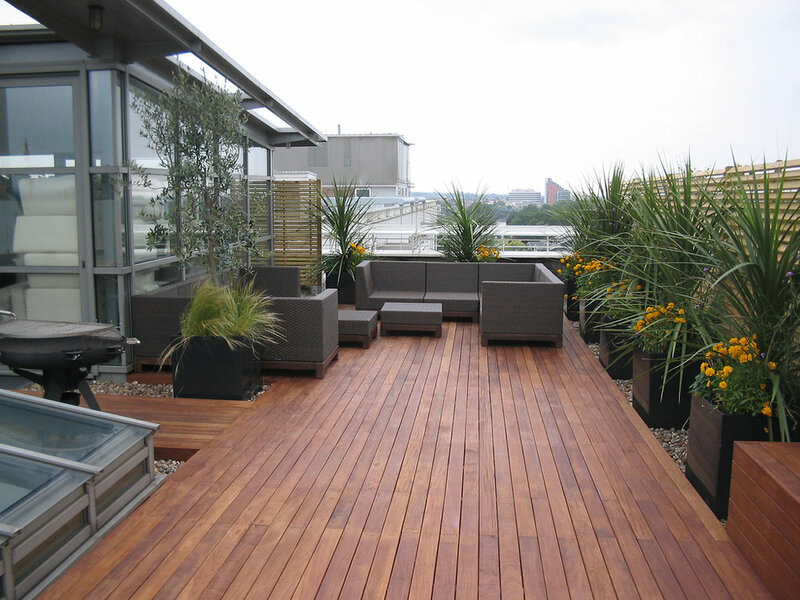 IPE decking is available either air dried or kiln dried. Insist on kiln dried lumber whenever available because of our relatively dry climate. Kiln dried moisture content is much closer to equilibrium moisture level that the wood will eventually reach. Air dried and kiln dried require different spacing and our experts will help you assess which clips to use. Kiln dried lumber is well suited for all indoor and outdoor applications. The deck design should allow for ground and side ventilation to insure stability of the decking due to proper air circulation. 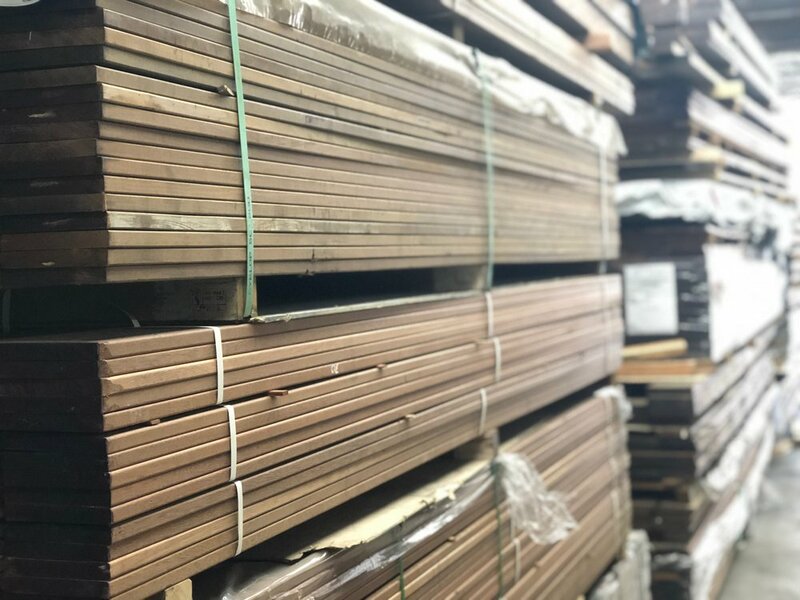 Decking material should be allowed to sit for 10 days prior to installation in order to get acclimated to your local temperature and humidity levels. Keep out of direct sunlight and space boards so air can circulate between them. Do not cover with a tarp. Due to the very hard nature of decking material, premium carbide tipped saw blades are recommended for cutting. Brad point drill bits, forstner bits and heavy duty countersink bits provide cleaner holes and last longer than standard bits. Our hardwood decking is shipped with the end grain sealed with a clear wax to prevent any end checking. Fresh cuts should be sealed immediately with end grain sealant. We sell end grain sealant by the quart, typically enough for a 1000 sq. ft of decking. The end grain sealant is simply applied with a paintbrush and dries clear. 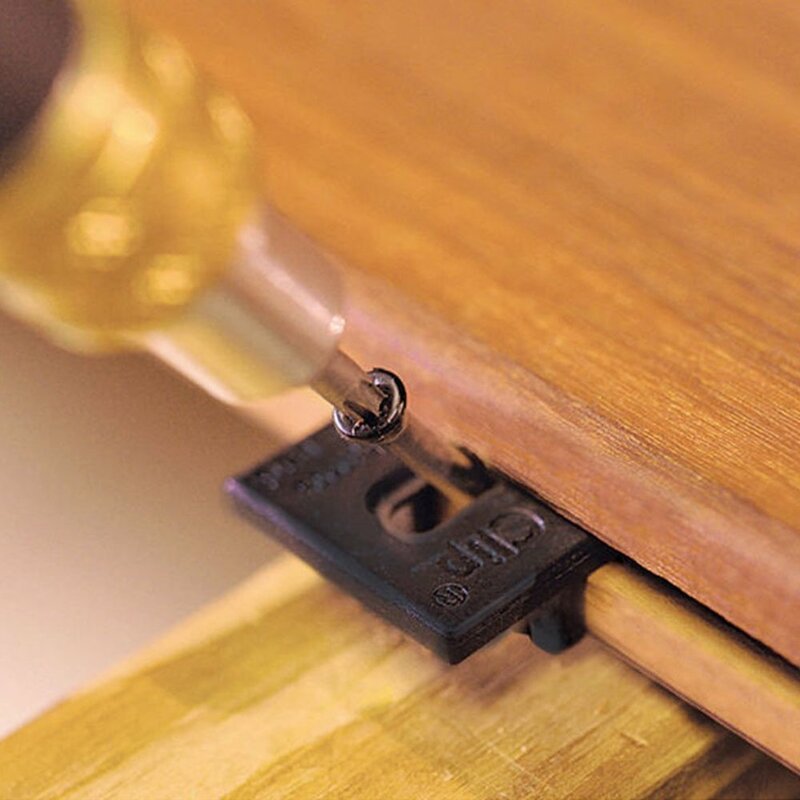 Ipe Clip Fastener Method: The Ipe Clip fastener system uses high strength fastening biscuits that insert into slots cut into the edge of the deck board which then rests on top of a joist. A stainless steel screw (supplied with each clip) is then screwed down into the joist. 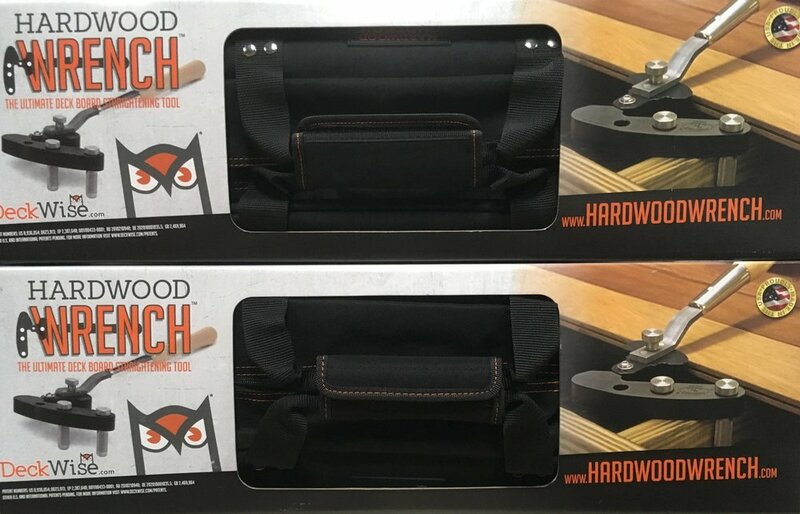 We recommend the Ipe Clip fastener system as many other hidden fastener systems install from the bottom side of the deck, requiring screwing into the bottom of the deck board. With the Ipe Clip fastener system no screws or holes show from the surface. The Ipe Clip fasteners are stainless steel covered in polypropylene which makes them one of the strongest ways to fasten decking. Face Screw / Plug Method: Countersink 3/8" holes into face of deck boards. Predrill 1/8" pilot holes completely through the deck boards. Screw the deck boards down with stainless screws. 3/8" Plugs are then glued into the holes with waterproof glue (i.e. Gorilla brand glue, Epoxy, etc.) Plugs are then cut off and sanded smooth. Finish Screw Method: Stainless steel #8 trim head screws are pre-drilled and screwed into the face of the decking. Recommended two per joist. The trim head screw is very small and only slightly noticeable and are available with color matched heads. Torx drive screws resist striping much more than the standard square drive. We recommend allowing 3/32" gaps for air dried boards and 5/32" gaps for kiln dried boards. This allows for appropriate water drainage, wood expansion/contraction, and proper air circulation. Average shrinkage is approximately 1/16" on 4" wide boards and 1/8" on 6" wide boards. 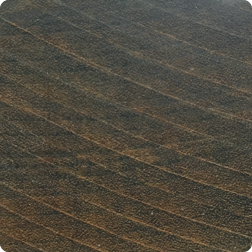 Because of IPE’s natural density and its alkaline characteristics, many oil and water based finishes will not dry properly when applied. We recommend that you test any product on several sample boards to determine compatibility. The finishes we sell and recommend are Deckwise WiseCoat, Deckwise Ipe Oil and Penofin for Hardwood. Applying a finish approximately every 6 months (depending upon your local climate) will keep the beautiful dark brown color. If you decide to let your deck weather it will turn a silvery gray such as teak does. 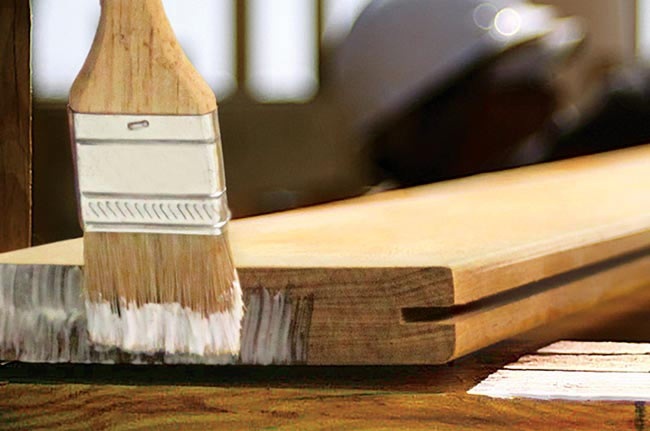 We recommend that you apply a coat of finish initially after deck installation, regardless of the final color desired. This will ensure that the wood retains its oils and stability. Seal all four sides for stability. If the need arises to glue your decking material, waterproof glues, such as Gorilla brand polyurethane can be used with good results. Epoxy glues are also suitable, and produce a very strong waterproof bond, particularly important for gluing posts. Decking can be left to weather naturally to an attractive silver grey and requires the occasional cleaning. Alternatively, one can choose to maintain the wood’s natural rich brown color by cleaning and refinishing as required; not unlike polishing your favorite piece of furniture. IPE decking can always be restored to its original appearance because the wood’s natural beauty runs through and through. QUESTIONS REGARDING INSTALLATION & CARE? Good markets for wood & wood products will help preserve the tropical rain forests. A thriving international market provides an economic reason to carefully manage them. Buying these products provides the incentive to manage the forests responsibly, and prevents clear cutting to convert to cattle land. The land with trees MUST be more valuable than the land without them. Purchasing tropical wood products from responsible suppliers contributes to saving the rain forests.